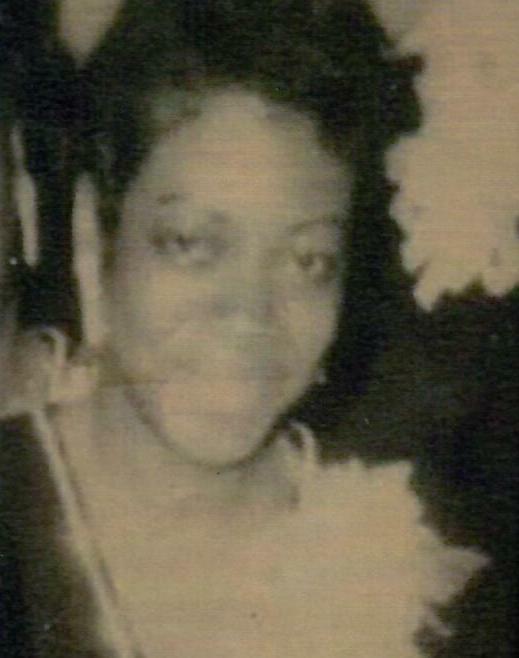 BETTY ROWE-THORNTON, daughter of the late Leon Rowe and Bernice Cooper-Rowe, was born September 22, 1944 in Baltimore, MD. Betty Rowe as she was affectionately known transitioned peacefully at home surrounded by her daughter and her soul mate on January 24, 2019. Betty received her education from the Baltimore City School System. She graduated from the Paul Lawrence Dunbar Senior High School. She continued her education at Coppin State College where she graduated receiving her Associate Degree in Business. She had numerous jobs including Paramount films and The Board of Education. Betty accepted Christ as per personal Savoir at a very early age at First Apostolic Faith Church. She was presently a member of the Higher Dimension Christian Center under the pastorship of Bishop E. McDonald Wortham. On August 4, 1990, Betty married William Thornton. She was a devoted wife, mother and grandmother. She wa very outspoken. She spoke her mind and had no "cut cards". She had a strong love for music and dance. She was a dance instructor at the Chick Webb Recreation Center where she won numerous awards and trophies. She also loved skating and playing cards (gambling). Betty was preceded in death by Leon and Bernice Rowe (parents), William Thornton (husband), Niely Solomon (son-in-law), Teshombae Harvell Jr., (great-grandson) and Della Moses (spiritual mother). She leaves to cherish her memories Tanya Solomon (daughter); ten step-children; four grandchildren, La'Neil (Joseph) Henson, Teshombae (Kia) Harvey, Sr., Raymond and Reginald Solomon; thirty grandchildren; thirty-five great-grandchildren; her first love, Robert Harvell Sr., her soulmate, Julius Spell; Tee McNeal (spiritual daughter), and a host of family and friends.